The rehabilitation process starts with advanced movement analysis which helps us to design an effective, individually specific rehabilitation plan. We have extensive experience using the most advanced movement analysis systems to reduce injury risk and enhance performance. 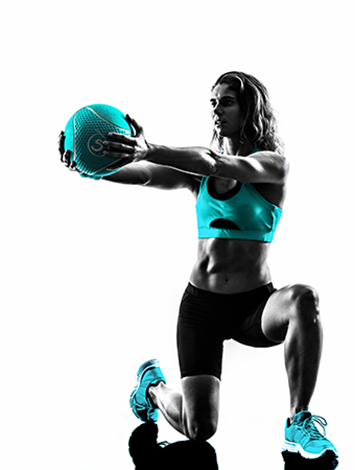 Movement assessment is completed using leading motion analysis software from which we can generate annotated and narrated feedback which is e-mailed directly to you/your coach for reference. Each client receives an online exercise programme developed using Physiotec exercise software which provides you with clear information and videos of your exercise plan. We aim to support your return to activities of daily living or sports performance with better function than when you came to us.